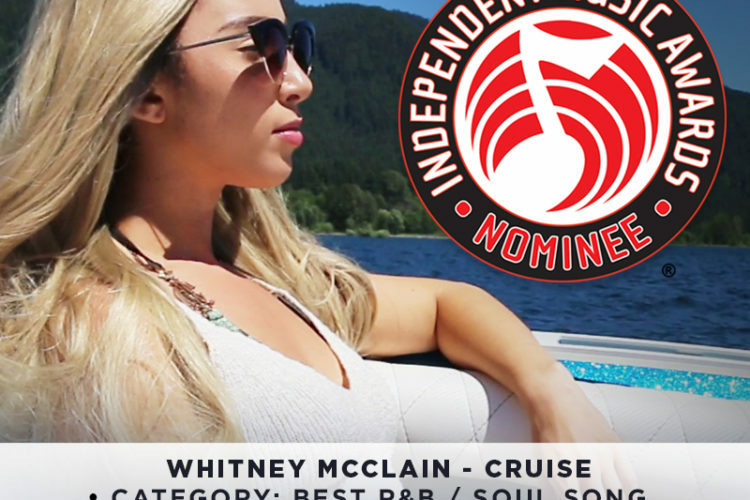 Today, buzzing singer and songwriter Whitney McClain releases her new single, “Cruise.” The track is available to stream and purchase on all major digital retail outlets. 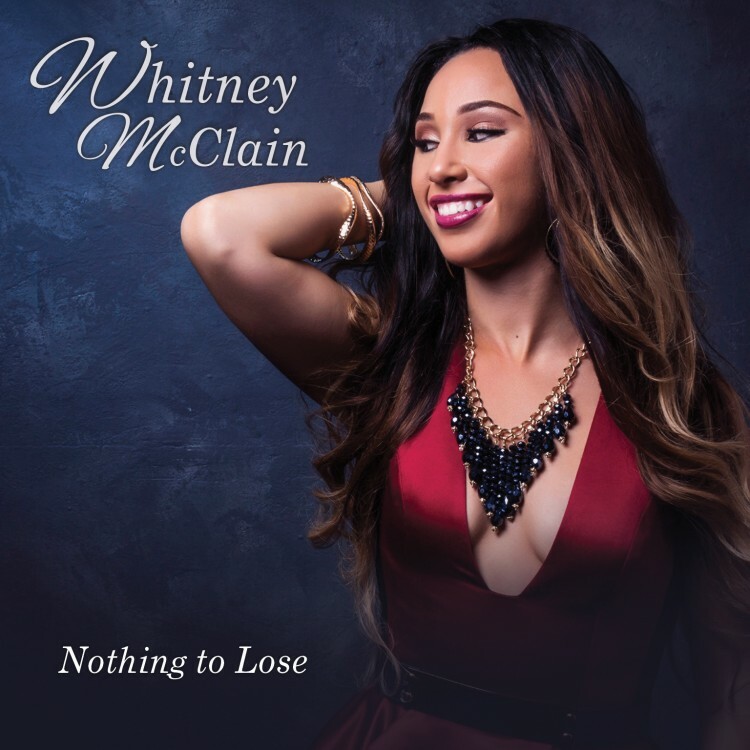 Over a simmering beat, her voice immediately takes center stage, carrying an unshakable hook with confidence, charisma, and charm. 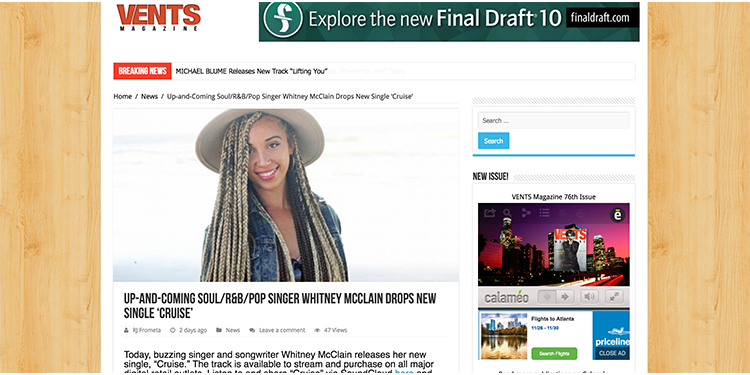 Co-written with Marlon McClain II, Davi Jordan and Ralph Stacy, it sets the stage for her forthcoming sophomore EP, due out very soon via Gold Dust LLC.